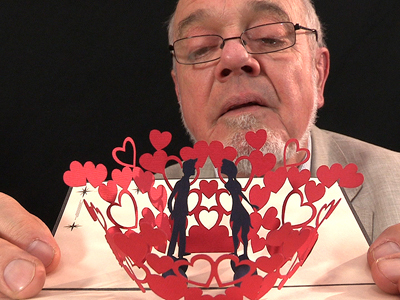 Open the Music Box Card to reveal a beautiful musical storytelling scene. 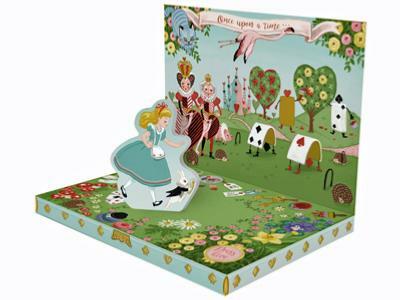 Listen to the music and watch Alice and the White Rabbit magically chase around and around to the music. 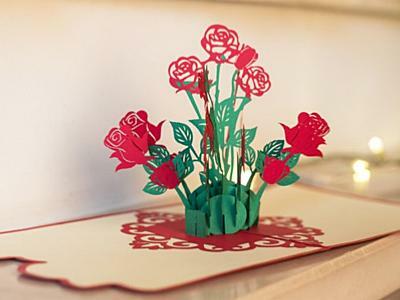 This bouquet of roses will last a lot longer than the real thing! To commemorate a special occasion, to say thank you, or just to let someone know you are thinking of them. Open the card and up pops the bouquet of roses. Envelope included. 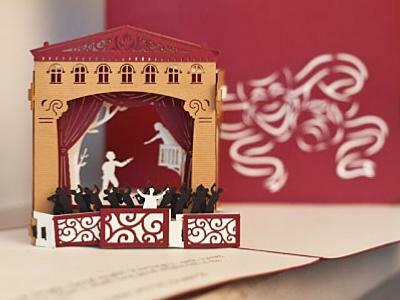 This lovely Birthday Card is more than just a card - it is a little music box with a dancing ballerina as well! Tim spotted this greeting card at a recent trade show. 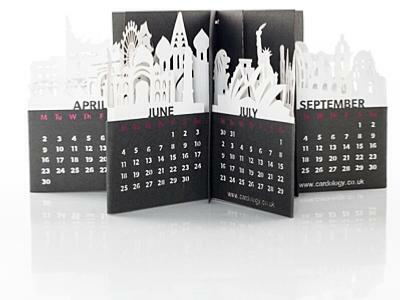 It has been laser cut, and it also involves some nice paper engineering. 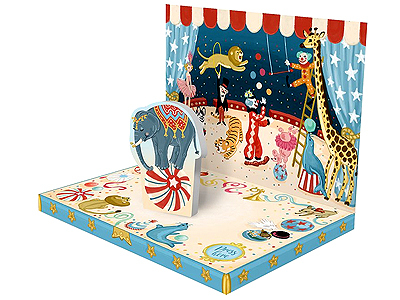 Listen to the music and watch the elephant magically career around and around to the classic circus theme.